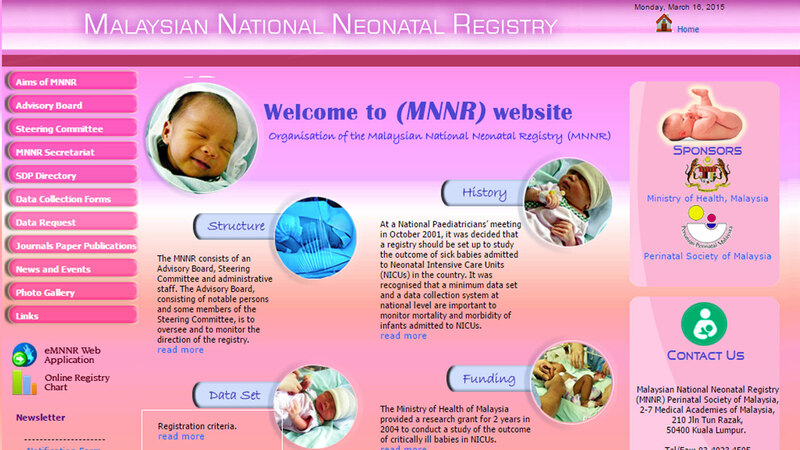 The objectives of the NNR includes determining the frequency and distribution of critically ill neonates in Malaysia. These are useful measures of the health burden arising from neonatal critical illness and its care in the country. 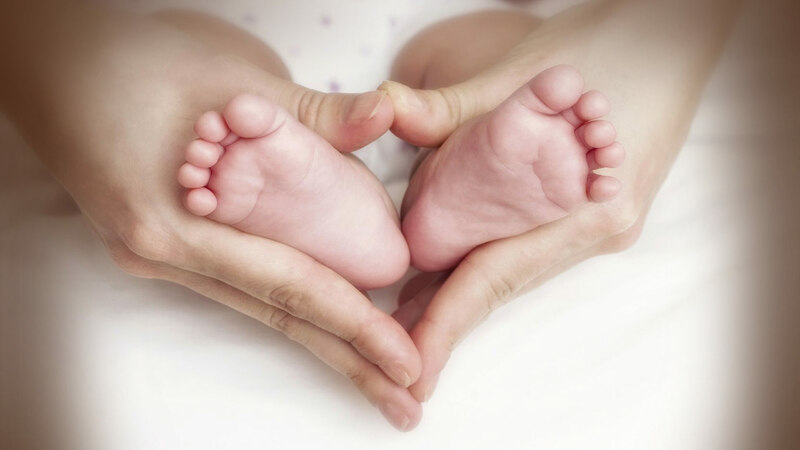 The NNR allows for the study of mortality and some morbidities of babies admitted to NICU in participating hospitals.